With the recent bout of snowy weather, it’s easy to forget that spring is just around the corner ready to bring with it a whole host of gorgeous wedding inspiration. From the fresh spring blooms to delicate colour palettes, spring is the perfect time for a wedding with its suggestion of new beginnings, nature & love. When asked to think of what you associate with spring, flowers are surely high on the list. With the changing of the new season, fresh flowers bloom and bring with them an array of inspiration for your wedding. Whether you choose to include flowers with traditional bouquets and buttonholes or go all out with full floral centrepieces, flowers will undoubtedly feature in your big day in one form or another. From classic roses and pretty peonies to beautiful hydrangeas and stunning sweet peas there is a wealth of blossoms to choose from in a rainbow of gorgeous shades. The brighter days of spring time bring a lighter colour palette of soft & warm tones to take inspiration from for all aspects of your day. Pretty pastels are a popular & natural choice for spring from dusky pink to sky blue and lilac to lemon choosing one (or more) is a great way to tie together your big day. Consider using this colour as an overriding arc to merge elements together and create a natural flow with your bridesmaid’s dresses, stationery, venue dressing and flowers. By looking to the season when thinking of your bridal hair and make-up, you can incorporate this further by creating natural, soft waves and soft dewy skin for an effortlessly flawless look. With the crisp mornings and warm, sunny afternoons, The Village is a haven and a photographers dream in the spring time with an abundance of stunning settings to take full advantage of when the days are longer and the weather is kinder. Being part of nature is a huge part of what spring is about, so having idyllic locations such as Fisherman’s Reach, The Woodland Trail & The Village Garden just a stones throw away is perfect – particularly when the April showers are kept at bay. 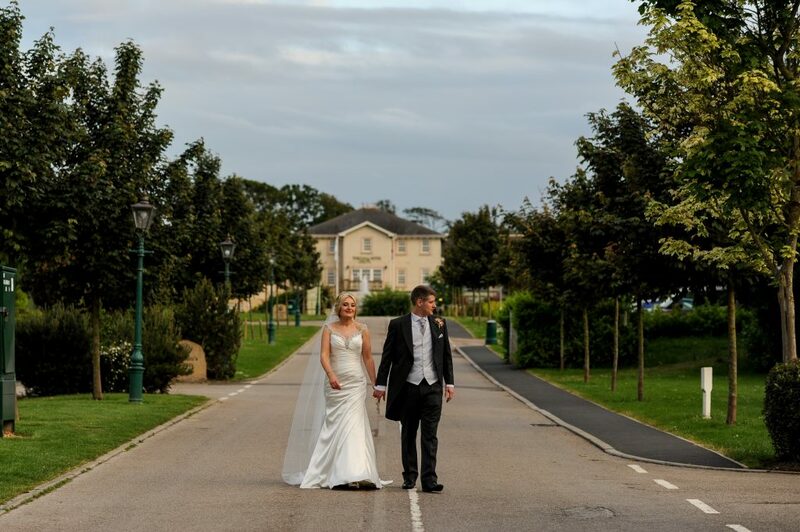 Spring into action with your seasonal planning and join us at our Wedding Open Day on Sunday 8th April where our knowledgeable wedding team and superb suppliers can help you get inspired! 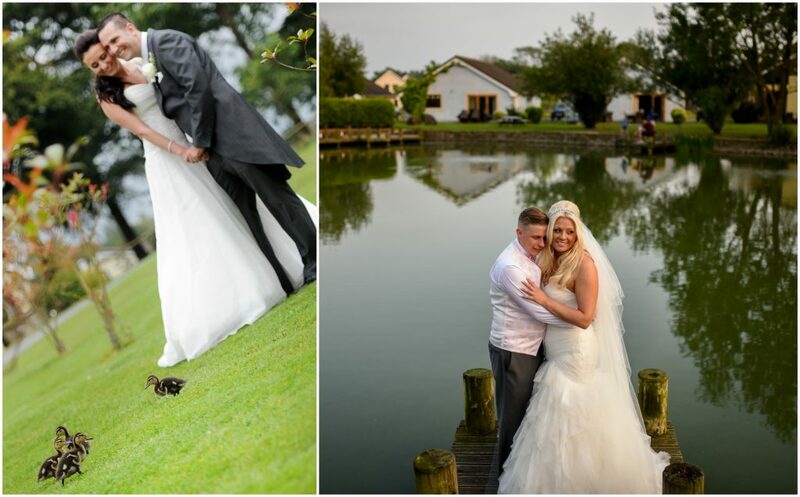 Photos provided by Dan Wootton Photography, Flower Design Events and Ribby Hall Village.